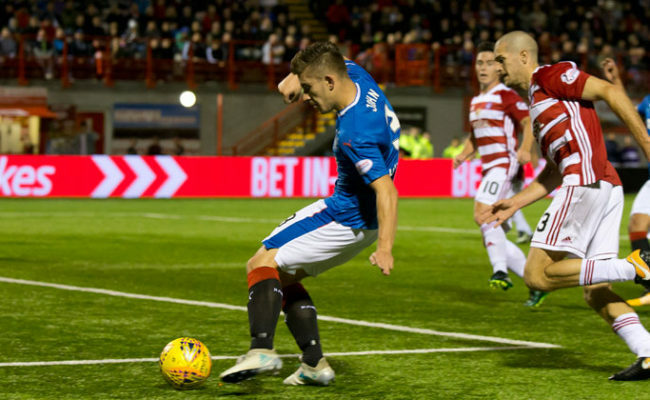 RANGERS returned to winning ways this evening with an action-packed 4-1 win at the Superseal Stadium. 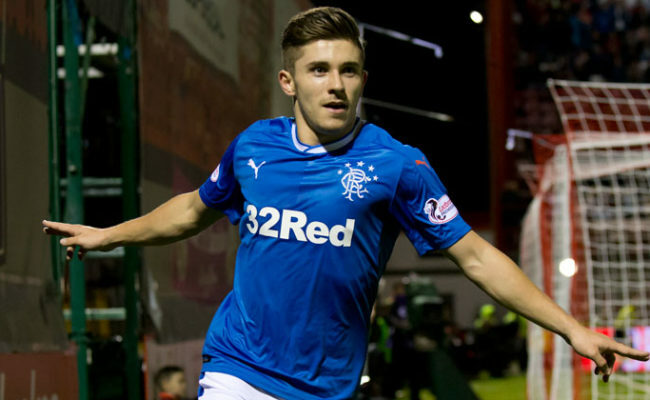 Declan John grabbed a first-half double while there were also goals for Daniel Candeias and Graham Dorrans. 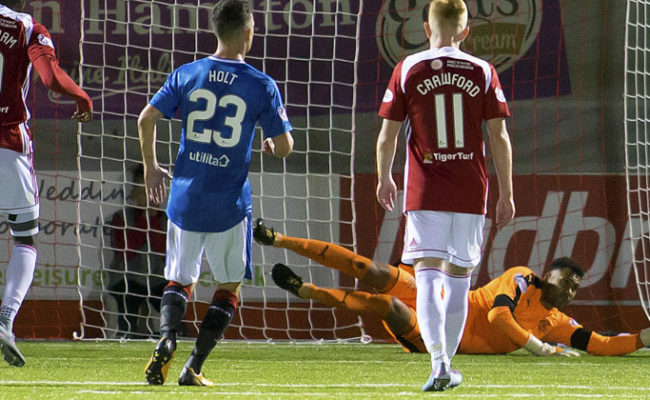 Wes Foderingham saved a penalty although Ryan Jack saw red in the second half. 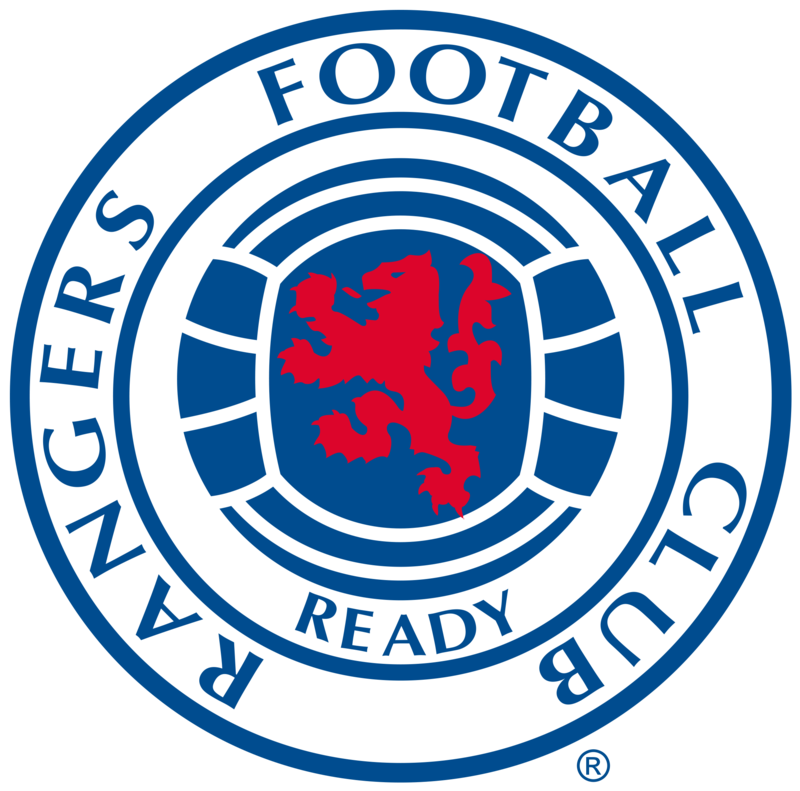 The result was however Rangers’ biggest-ever victory over Accies at their modern Lanarkshire home, and their biggest league victory over them at any away venue since 1965. 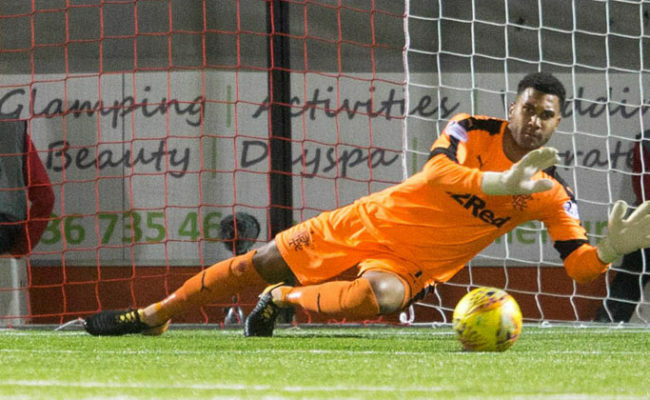 Gers have always looked to make strong starts in their matches this season, but Hamilton dealt them a blow in that regard, grabbing a shock lead inside the first minute.